An 11-year-old girl was hit by an SUV in City Heights while crossing a street Saturday and broke her leg, according to police. Officers and paramedics responded to the intersection of Fairmont Avenue and Thorn Street shortly after 9 a.m., where the hit-and-run collision occurred, according to San Diego Police Officer Tony Martinez. The girl was walking west in a crosswalk at Thorn Street when a white SUV heading north on Fairmont Avenue hit her, Martinez said. The SUV did not stop after hitting the girl and was last seen heading north on Fairmont Avenue, Martinez said. The girl’s femur was broken, but no other injuries were reported. 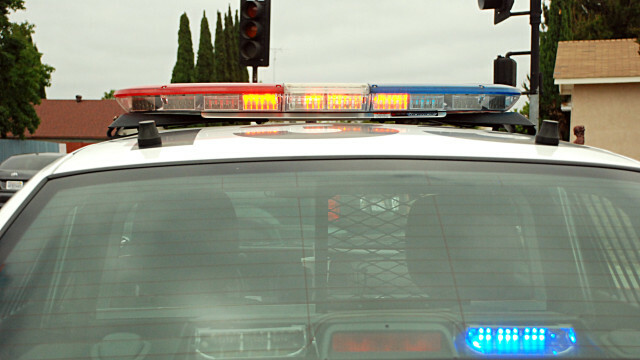 Police said the driver was wanted on suspicion of felony hit-and-run.